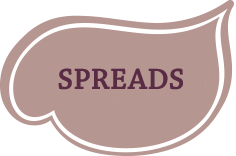 Spreads: Buy our small-batch spreads by the jar. 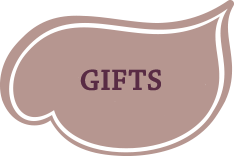 Gifts: Give something perfect & sweet to someone you love. 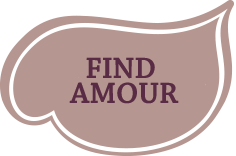 Find Amour: Locate us at your neighborhood market or restaurant. 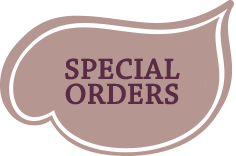 Special Orders: Create your custom order for a special day or occasion.